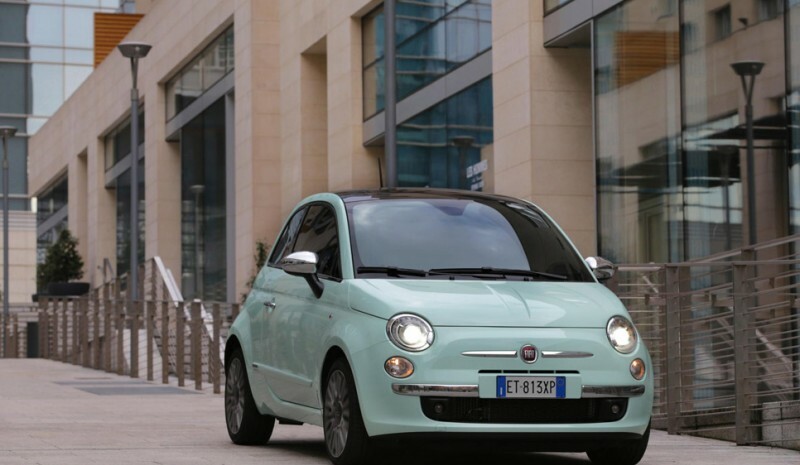 With an eye on the Geneva Motor Show, which starts this Tuesday, March 4, Fiat renews its smallest model, 500. It will arrive during the second semester This 2014 developments in offering equipment, a new mechanical petrol variant 105 hp, turbo and two cylinders, and a new top end called 'Cult'. We started by new engine. In replacing the 1.4 16v 100 CV, atmospheric petrol version comes known propellant 0.9 TwinAir 105 hp, turbo two cylinders (already available in 85 CV). Fiat announces consumption 4.2 liters per 100 kilometers in the small 500, 99 grams of CO2 per km in paragraph emissions and record acceleration from 0 to 100 km / h 10 seconds. In normal conditions, the Fiat 500 with this engine delivers 98 hp and 12.2 mkg torque; however, pressing the button 'Sport' available, they delivered 7 hp and 2.5 mkg extras. The mechanical range 500, besides the new 0.9 TwinAir 105 hp complete, with 1.2 8v 69 hp, 0.9 TwinAir 85 and 1.3 Multijet II 95 HP (Diesel). 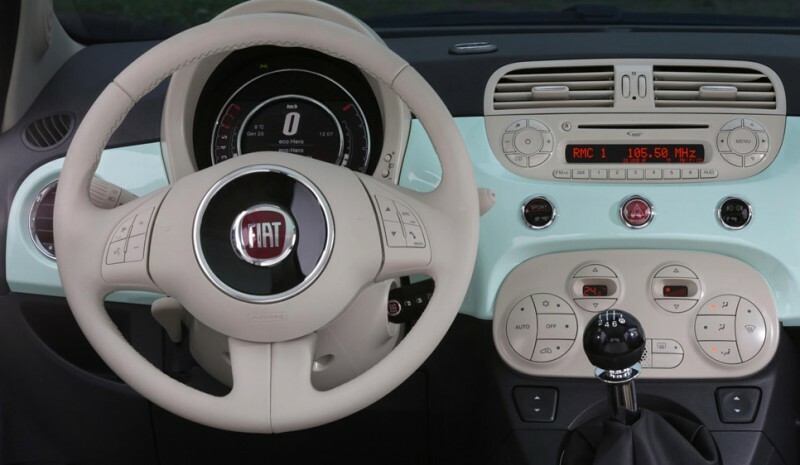 As the equipment is concerned, the Fiat 500 to be presented in Geneva brings three new designs of alloy wheels 15-16 inches, and many others body colors: Green 'Lattermenta Green', three-layer white and blue 'Italia Blue', the latter only for 500 S. Inside, the 7 inch color TFT, developed by Magneti Marelli, it includes all information on the car and can be customized to suit the driver. 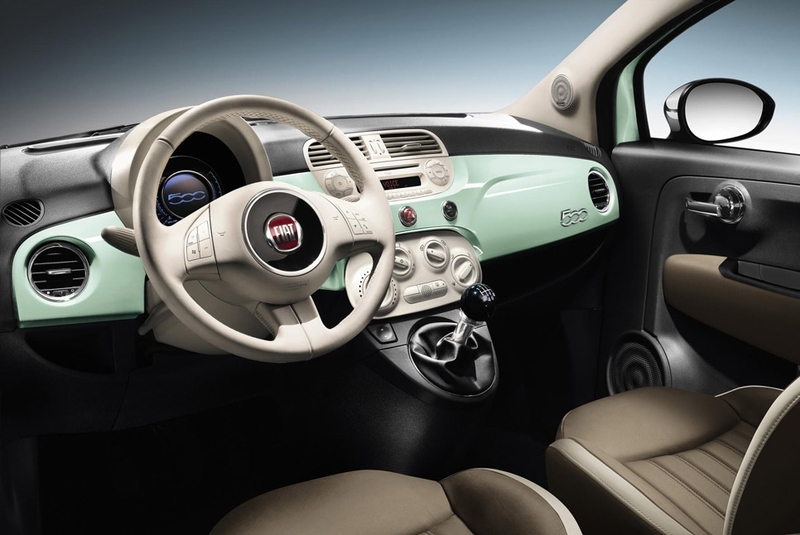 media player, Bluetooth connectivity, browser ... are some of the functions that integrates the Italian car screen, standard for versions 'S' and 'Cult' and optional for 'Lounge'. 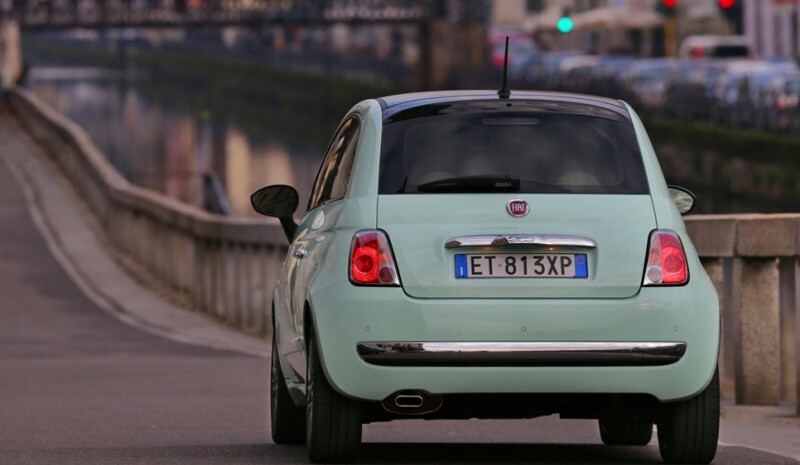 Finally, the new Fiat 500 arrives with a new top end called 'Cult'. Outside, we find chrome accents and the mirror housings glossy black. At inside, the dashboard has the same color as the body and the seating may be black, red snuff or leather, with stitching ivory or red as contrast. As items of equipment, highlight the leather-wrapped steering wheel, 'BlueMe' system with Bluetooth, voice control, USB port, panoramic sunroof, parking sensors and automatic climate control. Will be available with all engines spectrum. With the incipient arrival and recent presentation of the new PSA and Toyota small -108, C1 and Aygo- group and the new Mini, Fiat touched him with a move 500. There are very profound changes, at least very visible, but it does serve to put a chic touch to the whole and an even more complete range. The arrival of a more powerful variant of turbo gasoline and the new top model attest to this.